On Monday we started off the week with this Red Velvet treat. Today I am giving you cake or is it a brownie? There is more brownie mix in it so I am leaning towards brownie but either way it is delicious. About a year ago I discovered mug cakes. What is a mug cake you ask? Well it is basically a dessert in about 60 seconds. You take cake mix and water then you microwave it and BOOM, mug cake. With this little treat I didn’t necessarily like it with just the red velvet cake mix so I decided to add dark chocolate brownie mix to it as well. Perfection! As we are sitting through the 3rd snow day for us in two weeks my kids watched me make this little beauty. The older ones were not totally happy with me because they both gave up sweets for Lent. I applauded them because they are doing a great job with temptation, especially when I cooked up this mug cake. Luckily this is so easy to make that come Easter they will be able to enjoy this in 60 seconds! ENJOY! 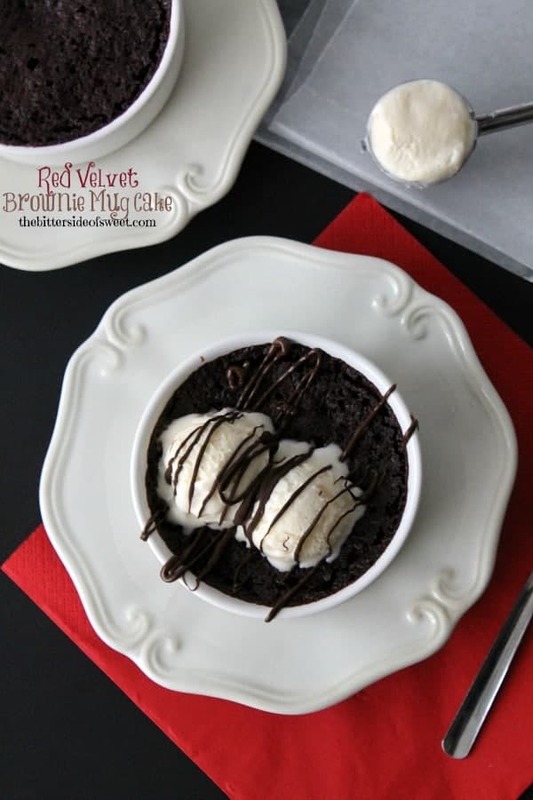 Red Velvet Cake mix combined with brownie mix to make a delicious 60 second mug cake! Lightly spray a 5 ounce microwavable mug or bowl with cooking spray. In a small bowl, whisk together all ingredients until batter has no clumps. Pour into mug and microwave for 50 seconds. Cook time is based on my microwave. It may vary depending on your microwave. Come Easter those mug cakes will be devoured in about 10 seconds… delicious Nancy. Thanks for sharing! Love that this is a mug cake – can’t wait to pass this along to my red velvet loving sister-in-law! Now that’s just a dangerous recipe! I have made the homemade mug cakes before, but did not realize how easy they are to make with boxed cakes! 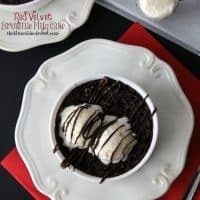 My husband wanted me to make red velvet mug cakes, and I”m such a terrible wife, I didn’t do it 🙂 I’m going to have to make him these today! 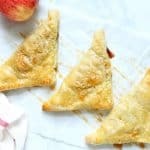 I’m always on the lookout for great recipes to send to my kids in college and I’ll be forwarding along this one for sure. 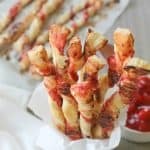 It looks delicious and so easy to make! I can hardly handle how amazing this sounds. The next time I have some red velvet cake mix, this is HAPPENING! This looks so ridiculously decadent and tasty. My kind of dessert! Can I tell you whenever I see a mug cake I get really sad that I don’t own a microwave! This one looks so good and dangerous to have around! No microwave! I didn’t use to have one but so glad I do now! Thanks Susan! You are a wicked woman making something so decadent when some have given up sweets for Lent…lol! This looks delicious, I have never made anything like this…I can’t believe you use a microwave for it…I had no clue! Ha! I know right! They know Mama needs to work and they will get some soon! I love mug cakes so much! 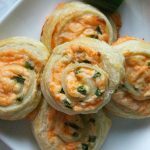 So easy to make, quick, and perfectly portioned for one. 😉 This one looks amazing! 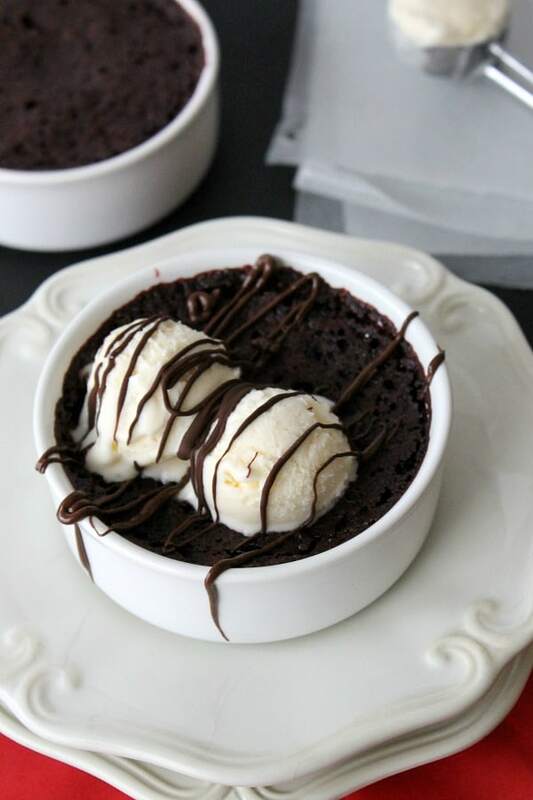 Love that you mixed cake mix with brownie mix! I love mug cakes! They’re great for portion control. This version looks so rich and chocolately! I have yet to make a mug cake and I have no idea what I’m waiting for! I’m loving this red velvet brownie combo! 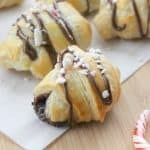 Love this dessert…It looks so decadent! 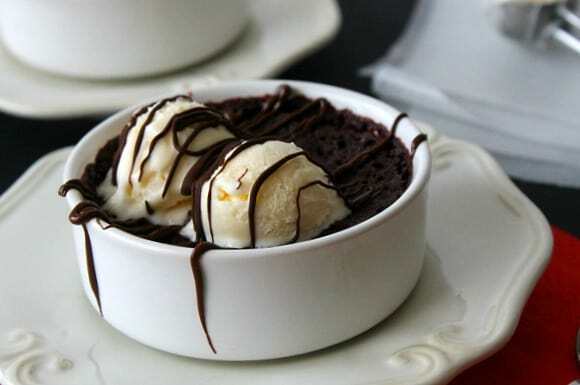 This looks like one delicious mug cake….dangerous for sure! I too discovered mug cakes recently. None of my pants fit any more. Dang it! This one looks exceptionally delicious. Yum! My mouth is watering reading this. I bet it tastes amazing.